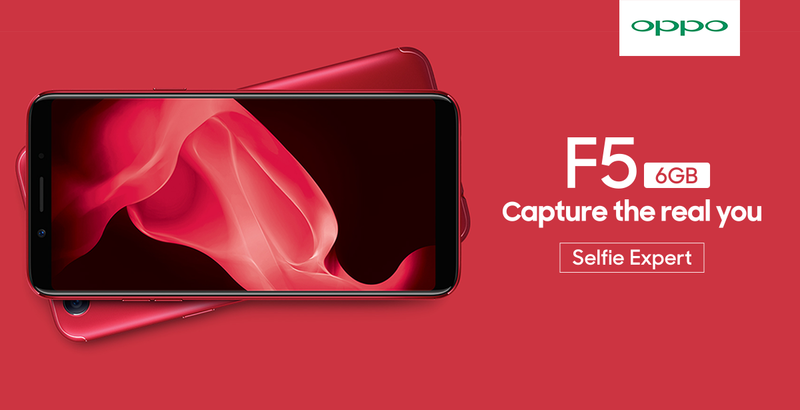 OPPO, the leader in selfies, just made a mark in the selfie-centric Philippines with the launch of the new OPPO F5 6GB in limited edition red color. 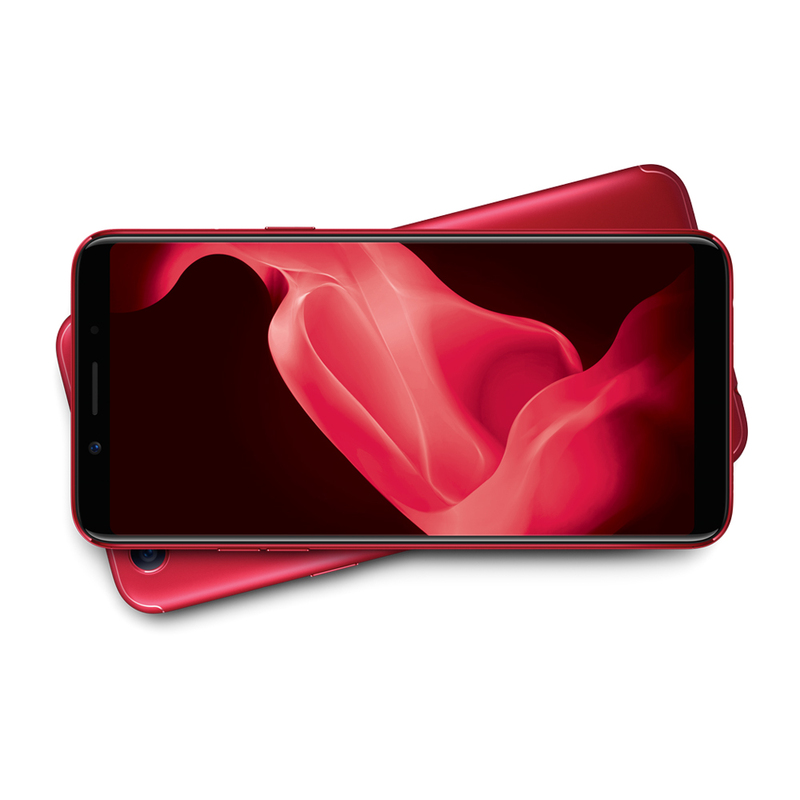 The new smartphone is set to raise the bar high with an upgraded 6GB RAM for the ultimate multi-tasking, along with bigger internal storage of 64GB. 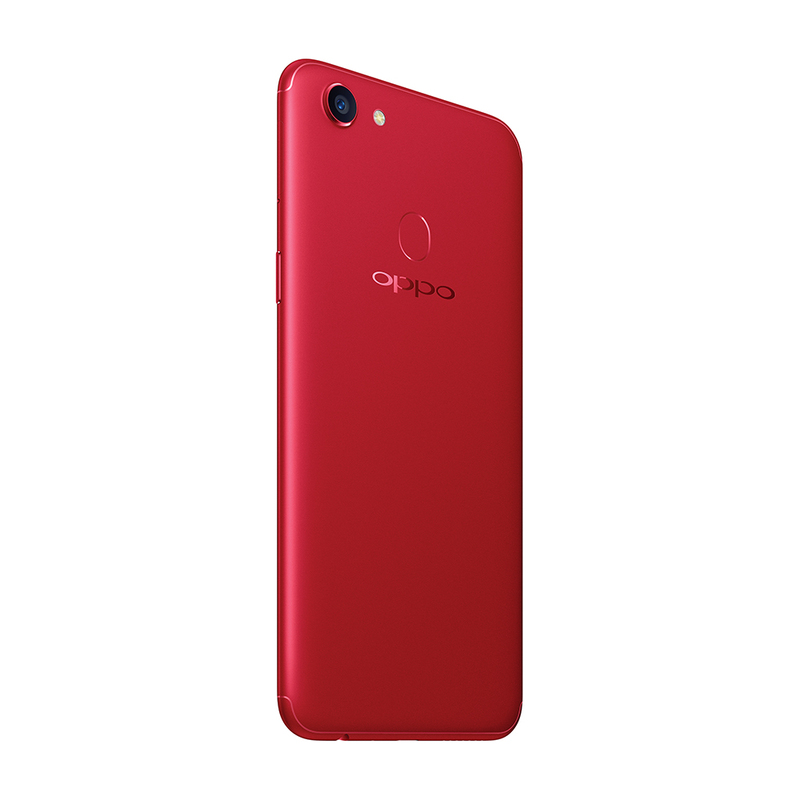 Aside from having strong technical specifications, the OPPO F5 6GB is a fashionable statement phone with the company’s flagship color red as the iconic symbol to have this season.